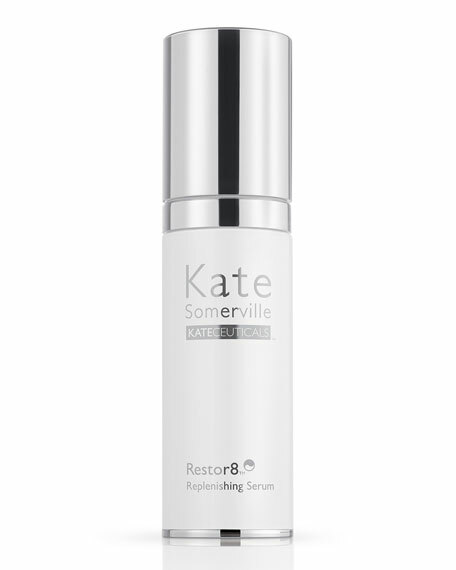 Kate Somerville KateCeuticals Restor8 Replenishing Serum, 1.0 oz. 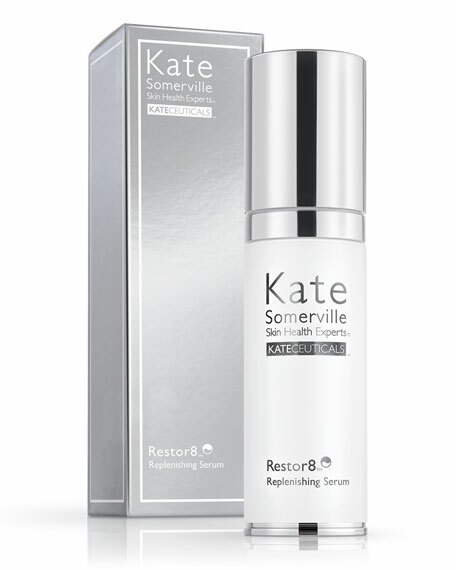 Kate SomervilleKateCeuticals Restor8 Replenishing Serum, 1.0 oz. Is your skin getting everything it needs? If not, then it's probably time for some real nutrition. Dramatically diminishing the appearance of expression lines and firming sagging skin. 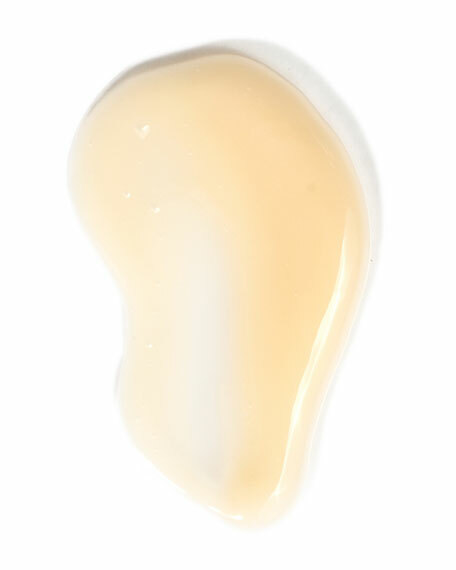 Enhancing the skin's lipid moisture barrier and locking in essential hydration to plump up skin. Improving the skin's reflective ability in order to mask skin imperfections, while reducing redness and dark spots. Smoothing skin and evening out texture and tone. Oil-free formula is ideal for all skin types. Borghese Active Booster Serum, 1.0 oz.